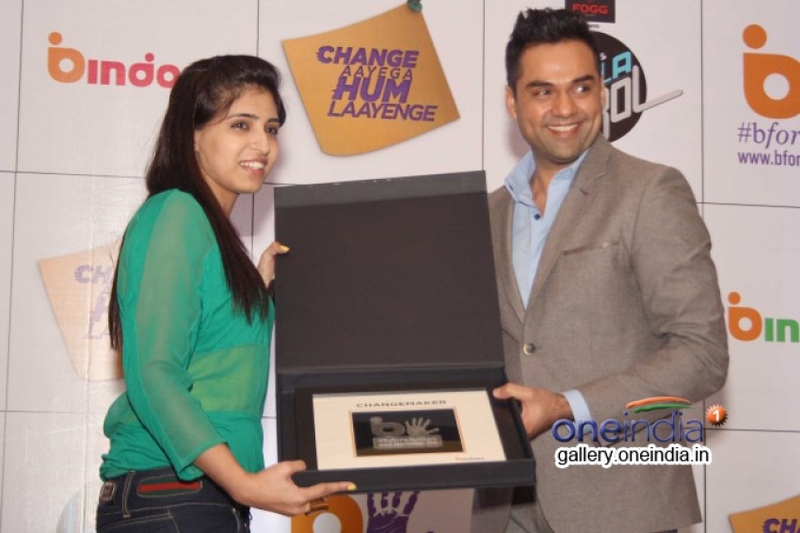 Bollywood actor Abhay Deol during the promotion of UTV Bindass shows Halla Bol and Change Aayega Hum Laayenge in New Delhi on March 20, 2014. 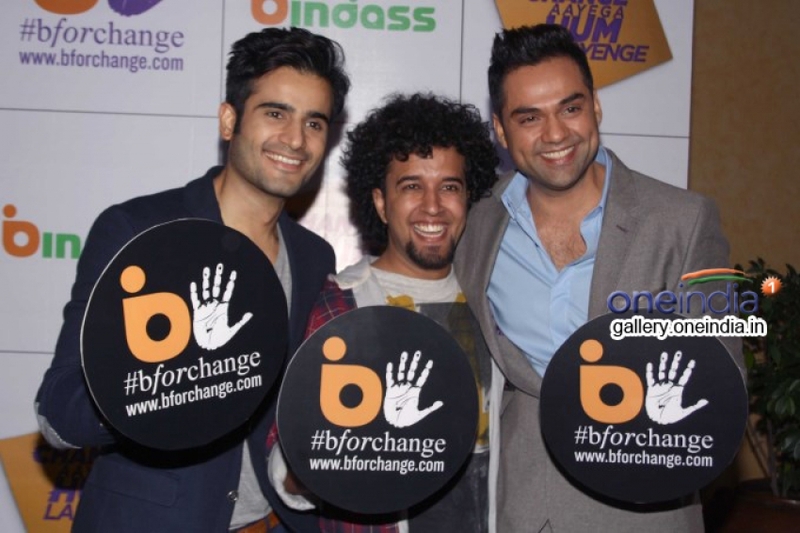 Abhay Deol promotes Halla Bol and Change Aayega Hum Laayenge. 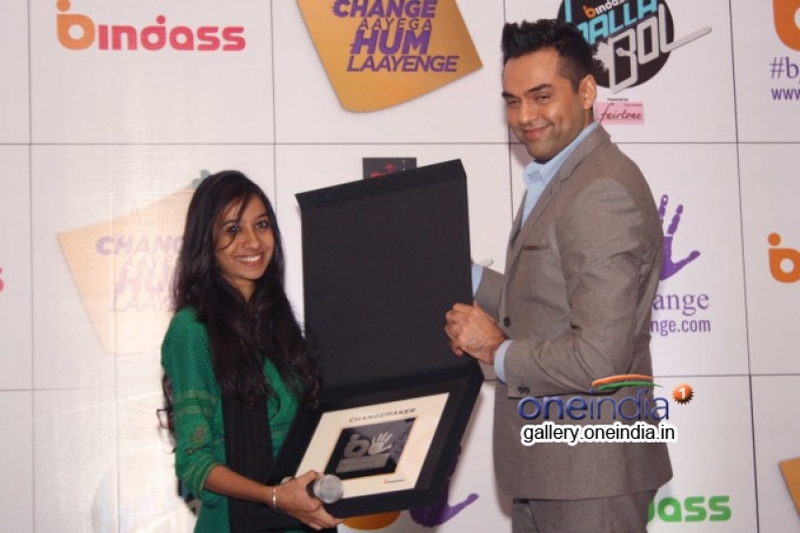 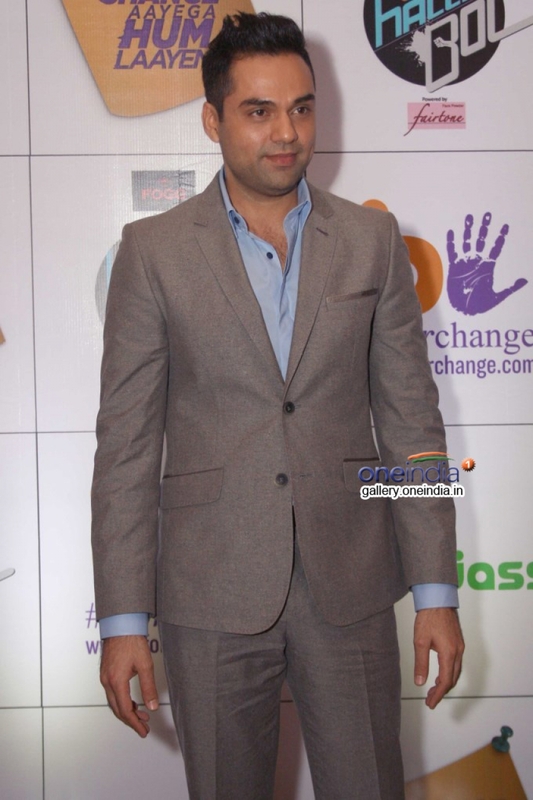 Abhay Deol at promotion of UTV Bindass tv shows. 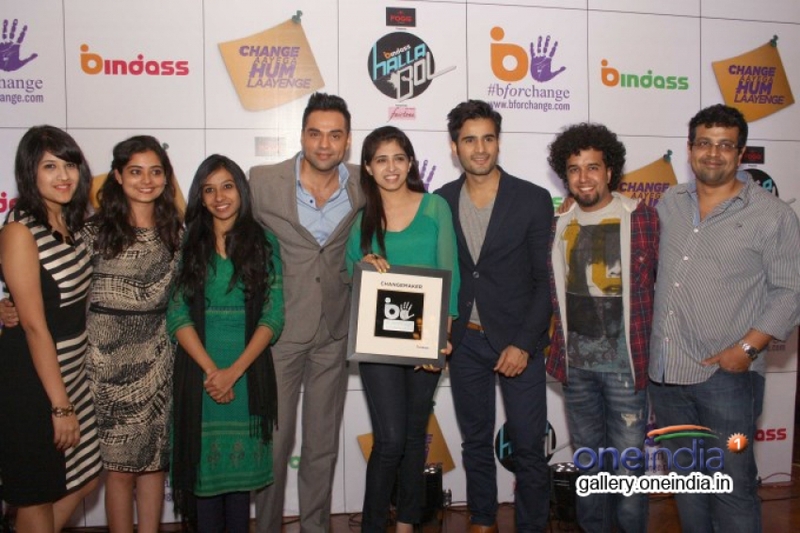 Abhay Deol promotes UTV Bindass show Halla Bol.